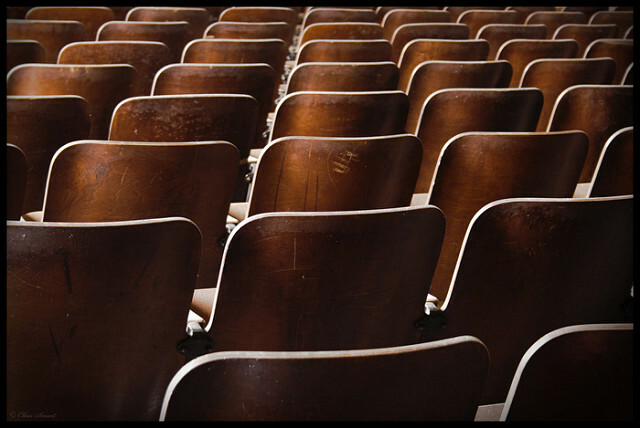 If your church has a seating team, you’ve seen seaters who are too pushy. Seaters who are too passive. Seaters who panic at the first sign of a backup of guests. 1. Decide if you’re seating or greeting. This is the $1,000 question. If you have a 500 seat venue but are only expecting 200 people for an early service, maybe you need to be more friendly than functional. Perhaps a wave and a hello is better than a sectional grid plan. This is a question that must be answered every time, before the service begins.